Topaz is considered as a holy gemstone not only because it was the tenth stone in the fourth row of Aaron’s breastplate but also topaz was the material of one of the gates of the New Jerusalem. 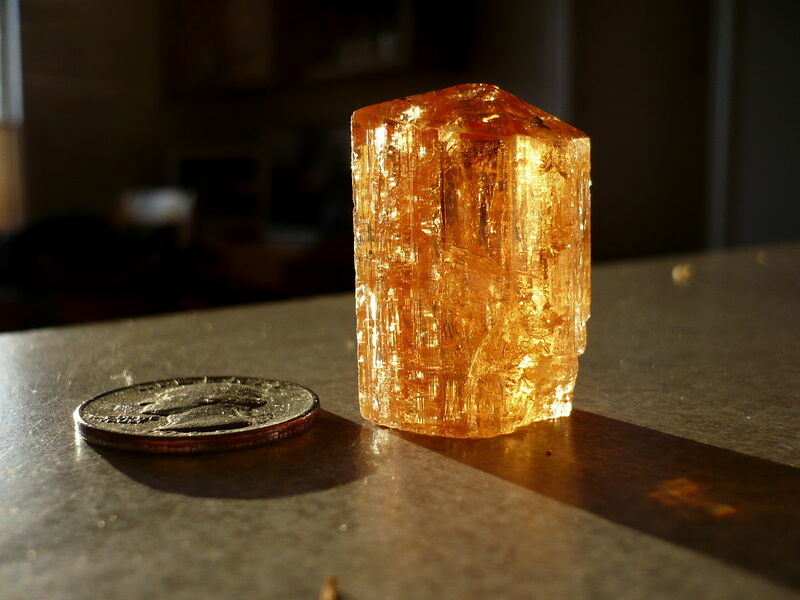 Ancients considered topaz to be the source of strength, deriving its power from the sun. It was believed that topaz could bring both wealth and power to the monarchs and princes who wore it. 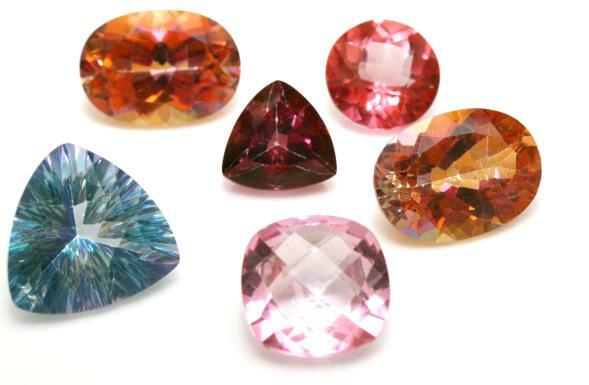 During the Middle Ages a lot of metaphysical powers were attributed to the topaz gemstone. It was believed that topaz could chill boiling water when put into it. The medical uses were many. It could cure fevers and when powdered and added to wine could prevent asthma and insomnia. According to an ancient belief eye diseases were cured when powdered topaz was placed in wine for three days and nights and the resulting liquid rubbed on the eyes just before going to sleep. 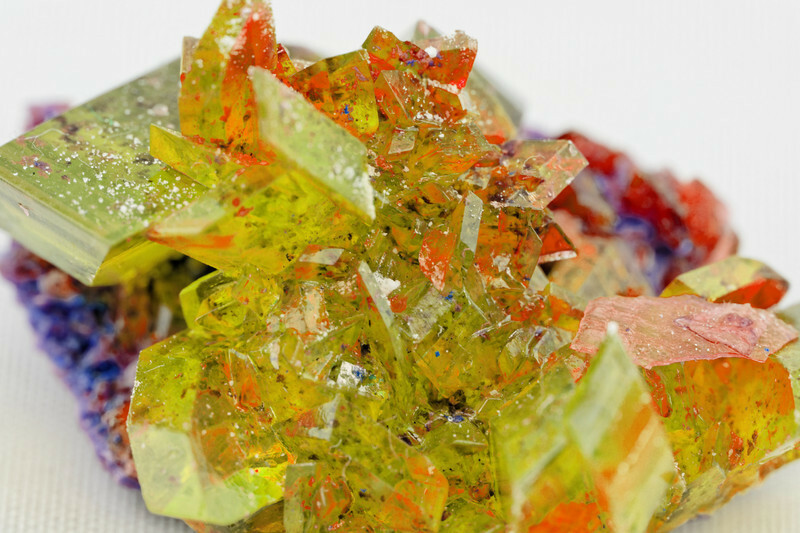 It was also believed that topaz could stimulate the appetite. Topaz was believed to have a magical power to lessen then pain of woman giving birth a child when holding topaz in her hand. The most unusual power, mentioned during the Renaissance, was that of giving off light in the dark. A stone owned by a Dutch count was known to give such a brilliant light throughout the chapel where it was kept that prayers could read without a help of a lamp. In modern times it is believed that topaz's metaphysical power brings cheerfulness and pleasant dream to the wearer, who would enjoy long life, beauty and intelligence. It is worth noting that topaz has always been the symbol of friendship. Topaz meaning: Topaz is the symbol of fidelity and friendship and it is the birthstone of November.